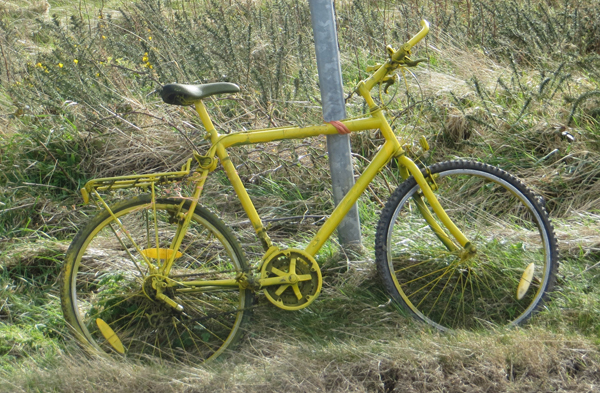 Le tour de Yorkshire is coming to Robin Hood's Bay on Friday 1st May, are you coming too? Stage 1 of the tour will pass Skerry Hall Farm in the latter part of the stage, when the riders will tackle the crippling climb up Sledgates from Robin Hood's Bay to the coast road, ready for the final push to Scarborough. It promises to be a fascinating part of the race to watch, and what better place to stay and be part of the event than at Skerry Hall? Why not bring your bike (we have secure storage) and ride part of the route? We still have some accommodation available that weekend, book now before the rooms are snapped up.